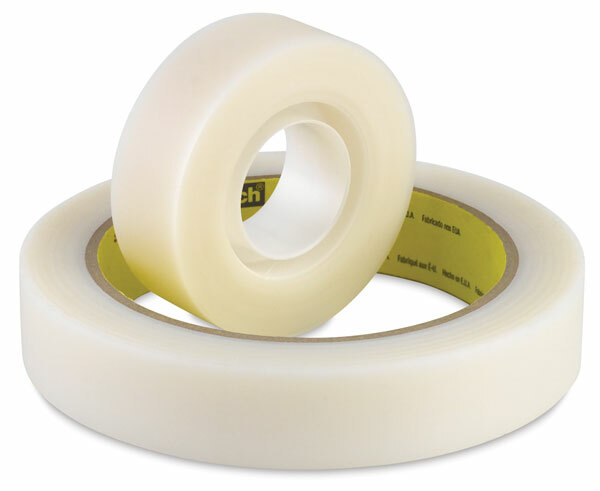 This tape is permanent, sticks easily, and won't discolor. It resists tearing, nearly disappears on contact, and you can write on it! The matte finish accepts pen, pencil, or marker.